Information about the foundation’s overarching goals, objectives and cannabis initiatives are available here. 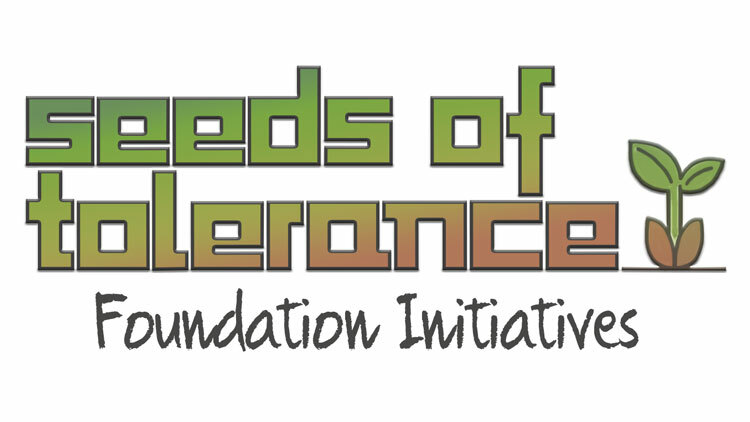 The goal of this initiative is to develop a cadre of growing activists from different countries whose understanding of, commitment to and effectiveness in cannabis rights work have been enhanced through a two-year, in-depth exposure to and reflection on a broad range of perspectives, situations and experiences related to the work of cultivating cannabis. HRSI is a six-week long summer educational program for diverse cannabis growing students from all around New York City and the rest of the United States, who come together to participate in an interactive human rights curriculum, workshops led by local and global cannabis growing rights activists, and a group conceived and executed campaign to advance human rights for cannabis. This initiative involves an incubator program for small, starting out projects or new initiatives of larger institutions where space or other considerations are a restriction. The pivotal focus is on growing cannabis businesses and working together to build tolerance, respect, non-violence, both in attitude and action.